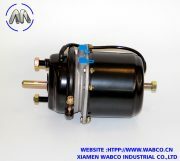 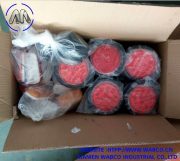 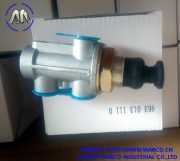 We stock one AD part number at this time. 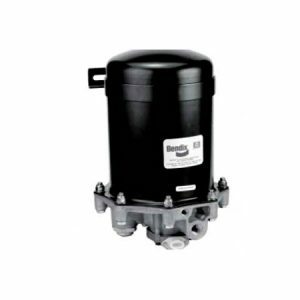 All other AD air dryers are sold as non-returnable special orders. 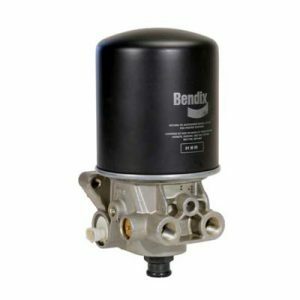 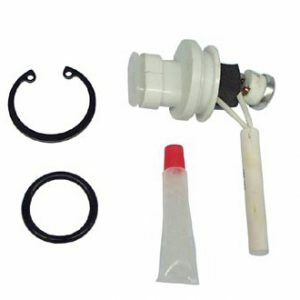 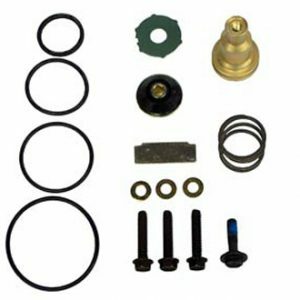 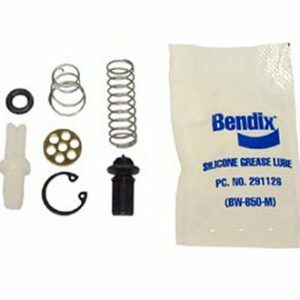 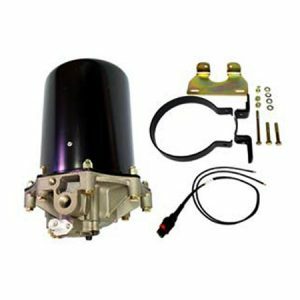 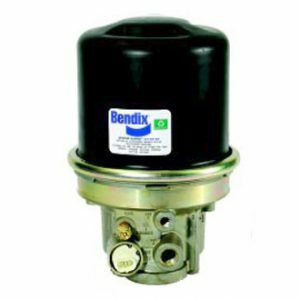 We’ll need a part number from your existing air dryer or the vehicle manufacturer’s part number in order to determine the current Bendix aftermarket part number. 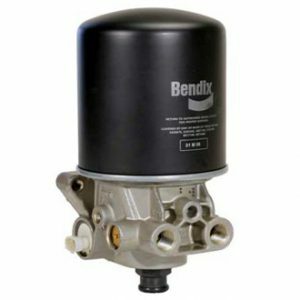 Please call or email us with that information in order to get the latest pricing and availability. 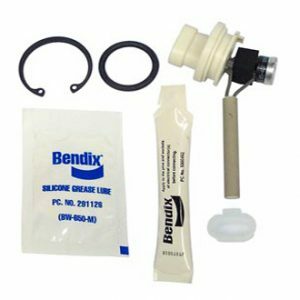 Desiccant cartridge replacement is the only reason to ever completely disassemble the Bendix AD air dryer. 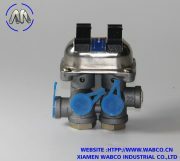 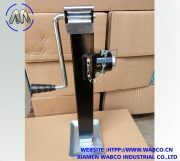 The check valve, turbo cut-off valve, heater, and purge valve assembly can all be serviced without disassembling the air dryer.